This event has kindly been arranged by Frank Greenaway and will take place at Wooth Farm, Wooth, near Bridport (DT6 5LE) on Thursday 10th July starting at 7pm. 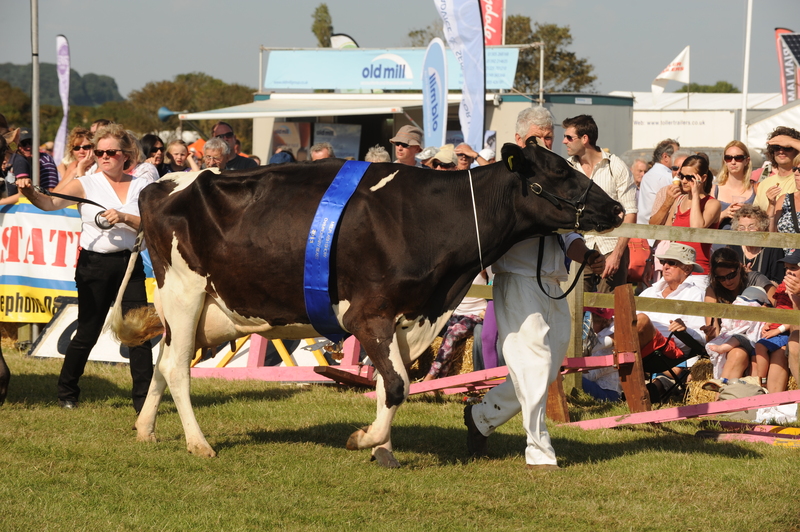 Experienced cattle judges, Terry Cox of Holmead Holsteins and John Westaway, former Holstein Classifier, are holding a workshop to demonstrate how to clip and prepare dairy animals for show and sale, together with tips on dairy stock judging. This will be an informal evening with the chance to have a go at clipping cows for show, and a chance to learn how to judge and give reasons in stock judging competitions. Refreshments will be available. A similar evening will take place in early August (date to be arranged) for sheep preparation and judging by Francis Fooks renowned breeder and judge of Dorset Sheep. The annual Society’s Young Farmers’ Stock Judging competition is taking place on Tuesday 15th July, 7.30 pm at Knowle Farm, Stoke Road, Beaminster, DT8 3JL by kind permission of Mr Edward Bowditch. Make a donation via Paypal, it’s secure, easy and you do not need an account. 2018 Best Burger Competition Results!